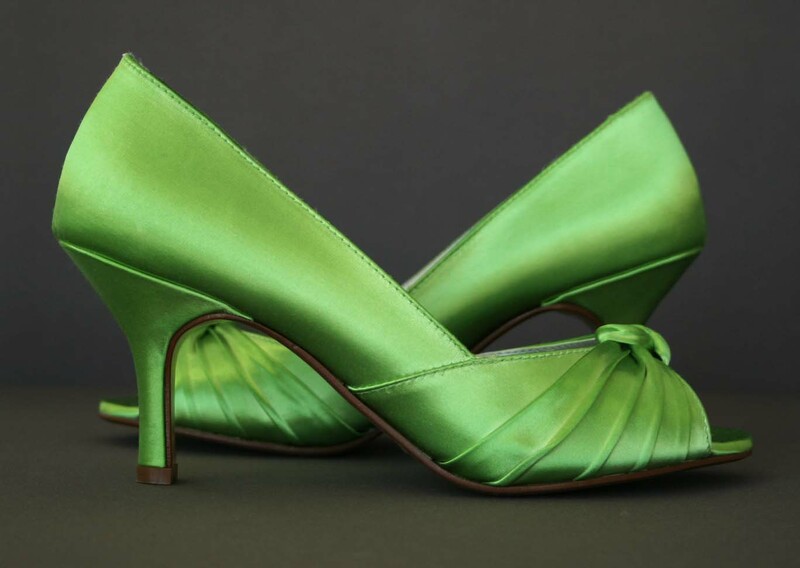 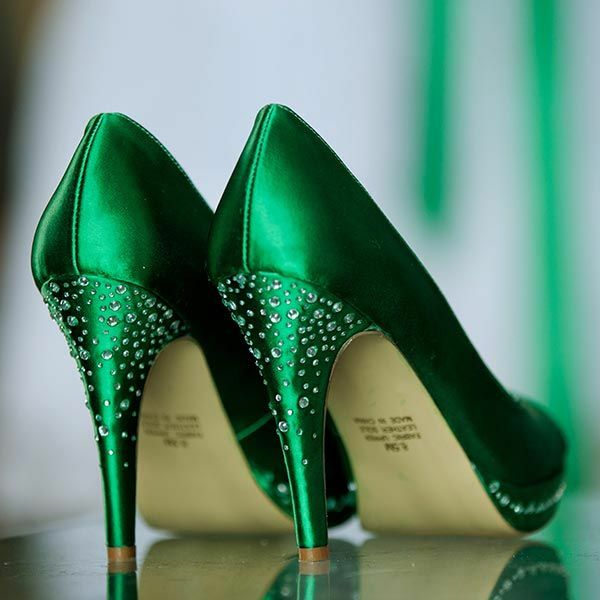 Shop in-stock dark green wedding shoes from top designers at My Glass Slipper. 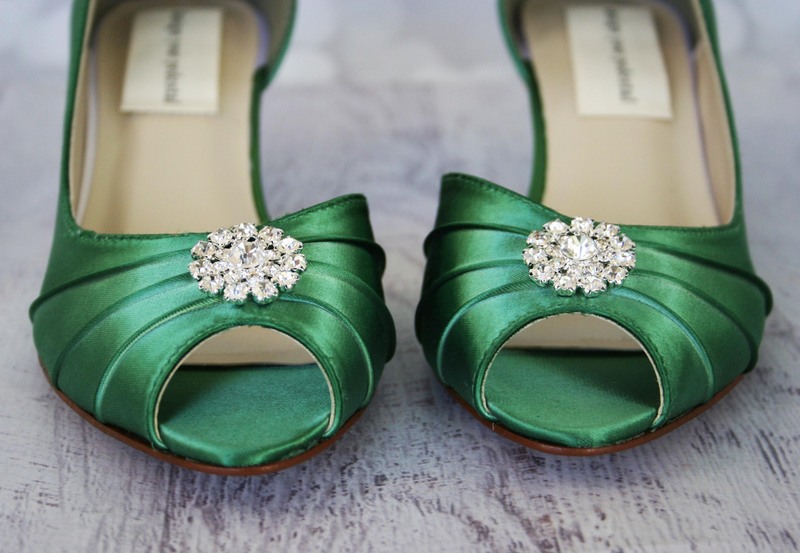 When I was planning my wedding I was on the lookout for the perfect pair of green wedding shoes! 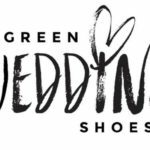 Are you on the hunt for the perfect green wedding shoes? 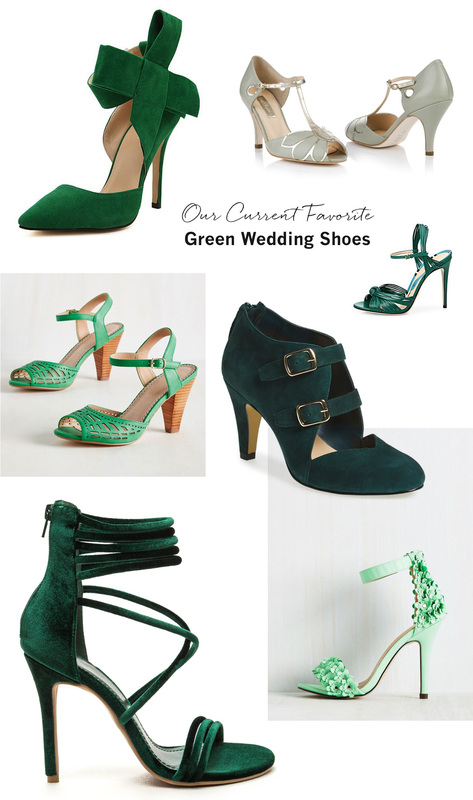 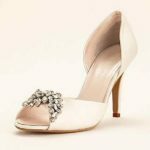 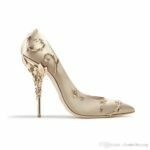 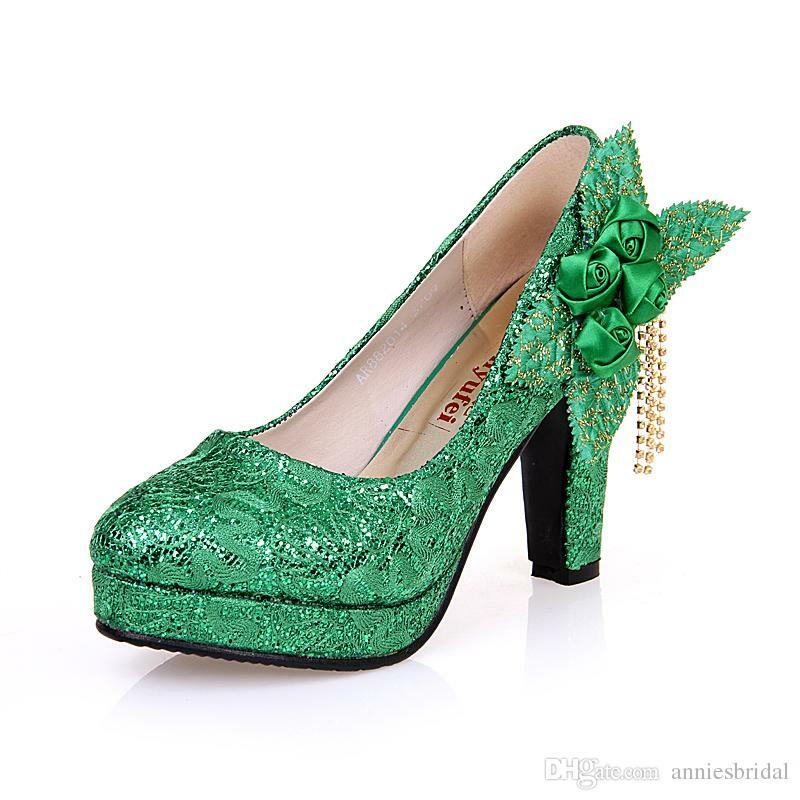 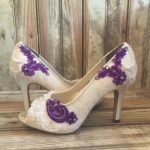 Look no further because I have compiled all of the best green wedding shoes for you here! 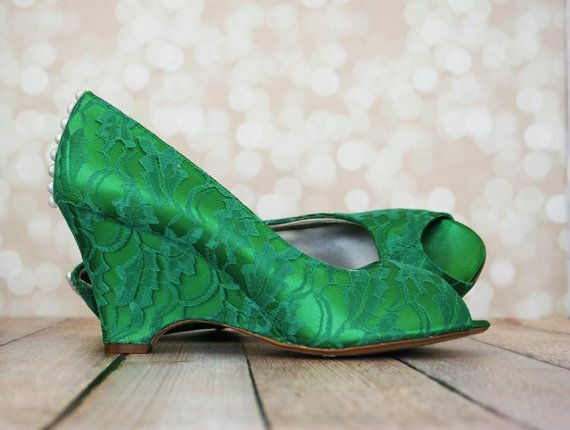 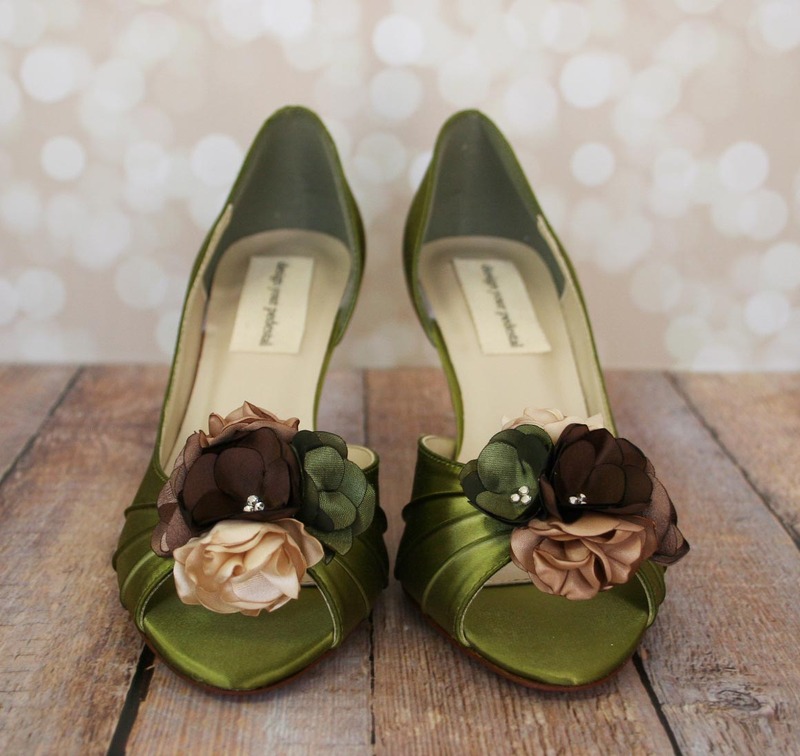 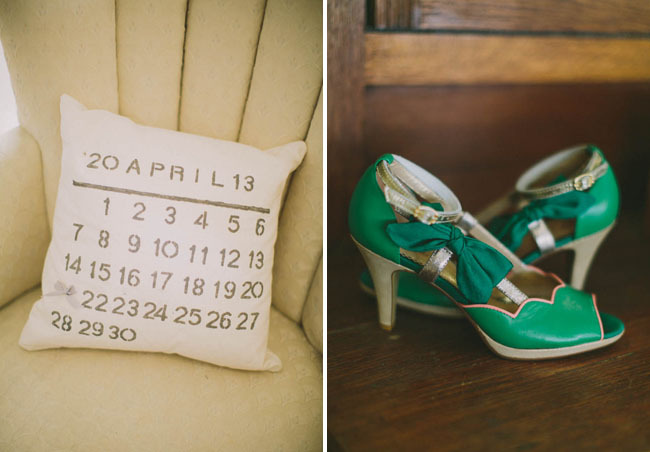 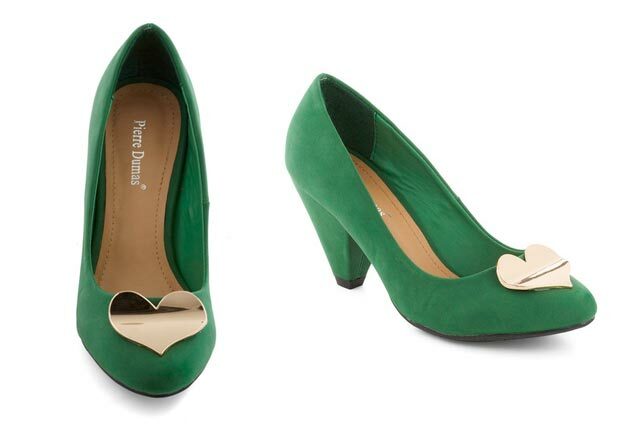 These green wedding shoes are a beautiful way to add a splash of colour to your special day.